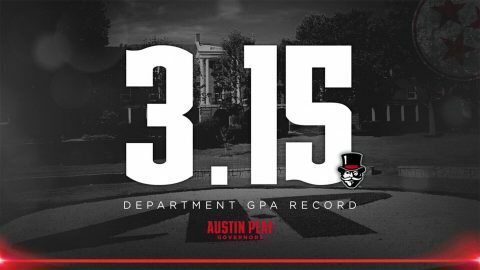 Shelby Stewart | Clarksville Sports Network - Clarksville Tennessee's most trusted source for sports, including Austin Peay State University. 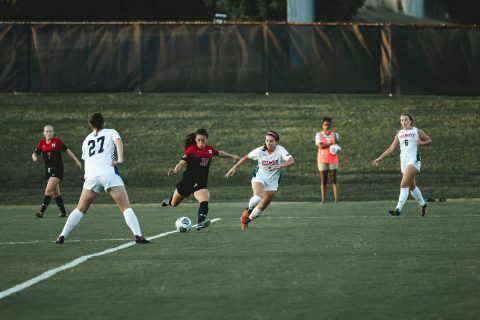 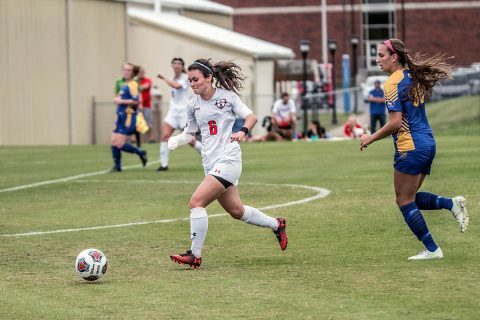 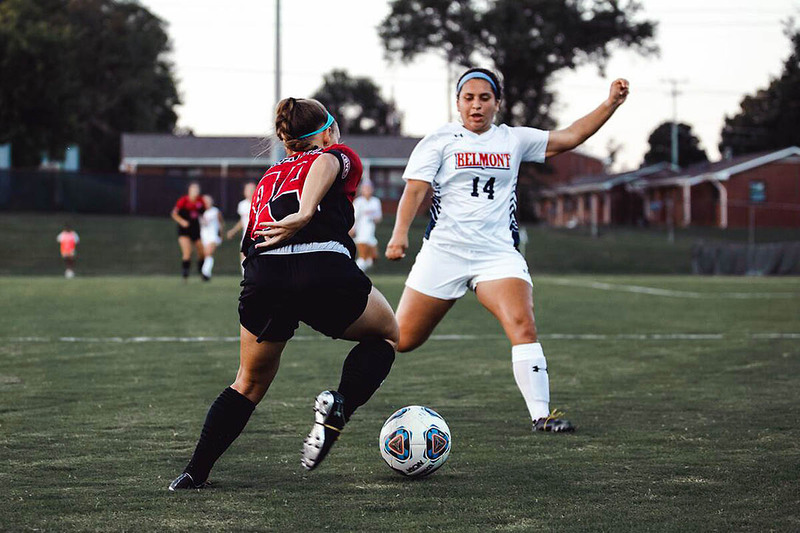 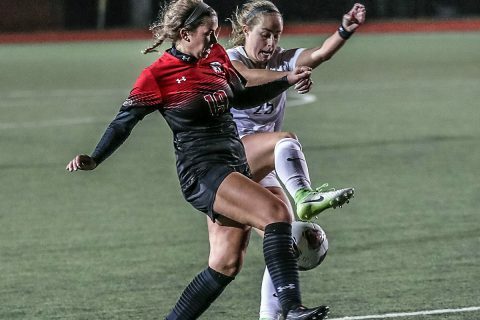 Clarksville, TN – Austin Peay State University (APSU) women’s soccer team earned a crucial win over Eastern Kentucky, 3-0, Friday, at Morgan Brothers Soccer Field. 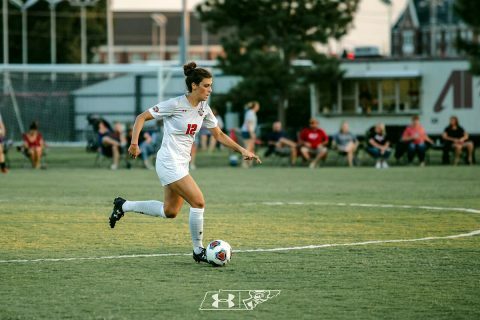 The Govs (8-4-1, 3-2-1 OVC) are in a prime position to rise in the Ohio Valley Conference standings, while the Colonels (5-6-2, 1-2-2 OVC) will have some work to in the coming weeks. 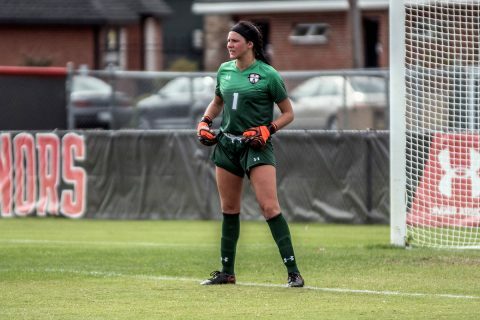 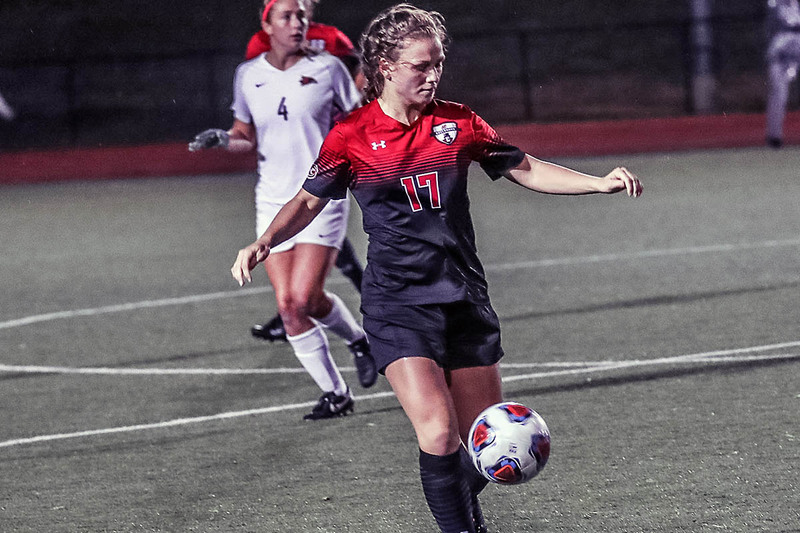 Edwardsville, IL – Austin Peay State University (APSU) women’s soccer team could not overcome SIU Edwardsville, falling in overtime, Friday, September 21st.. 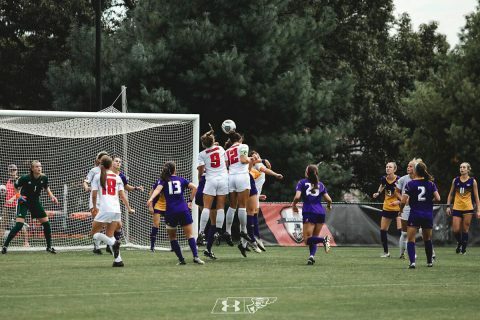 The Govs (6-3-1, 1-1-1 OVC) started out strong, having two corner kicks inside the two minute mark and then a Jade Dauriat strike forced a good save out of SIUE keeper Jensen Schoch. Evansville, IN – Austin Peay State University (APSU) women’s soccer team defeated Evansville, 2-0, to claim the first road victory in the Naomi Kolarova era, Sunday, at McCutchan Stadium. 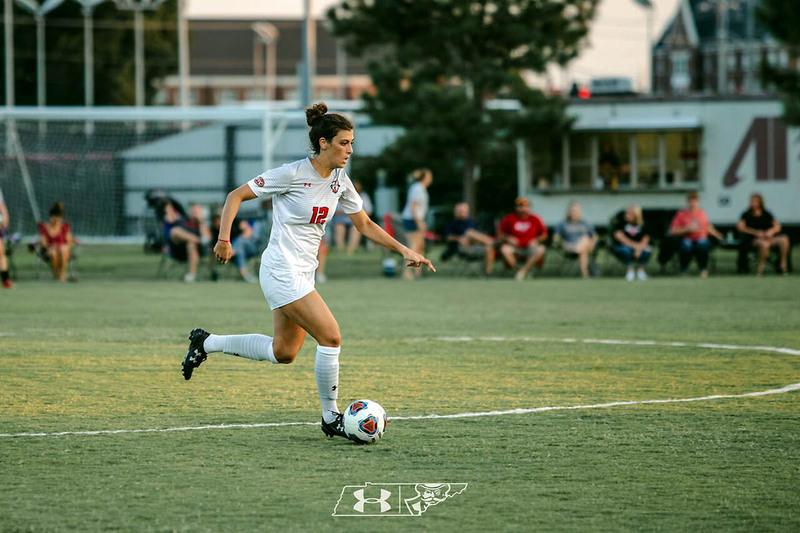 The Govs made one change to the starting lineup after their season-opening win against Middle Tennessee, with Pamela Penaloza coming into the midfield. Livingston, AL – Austin Peay State University (APSU) women’s soccer team fell in its last exhibition match, 2-1, to West Alabama, Sunday. There was not a whole lot of action in the first half until Rachel Bradberry gave the Govs the lead with a goal in the 33rd minute with the assist credited to Shelby Stewart and Morgan Drawdy. 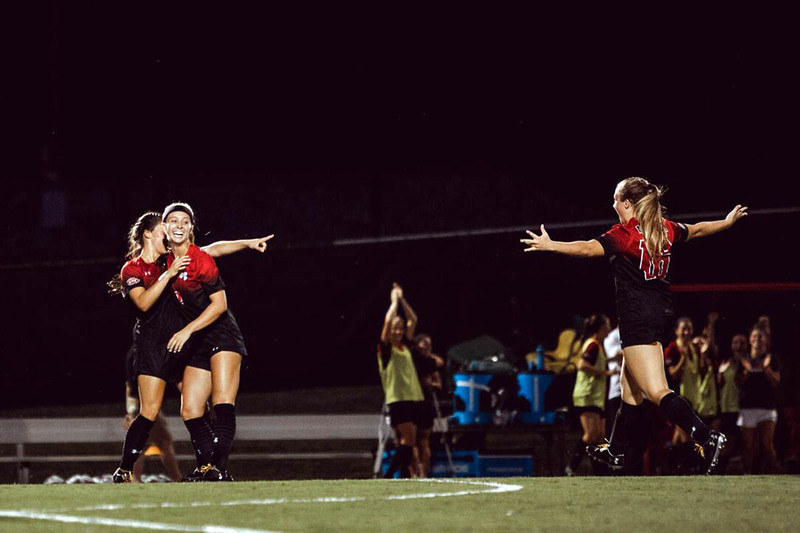 Clarksville, TN – Austin Peay State University (APSU) women’s soccer team will host Western Kentucky in an exhibition match, 7:00pm, Saturday, August 4th, 2018. 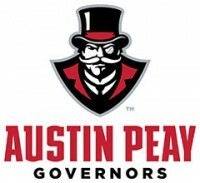 The match comes only a mere three days after preseason training started on Wednesday for the Govs.